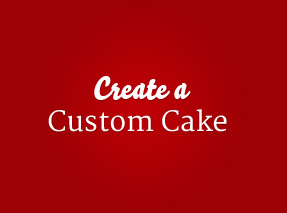 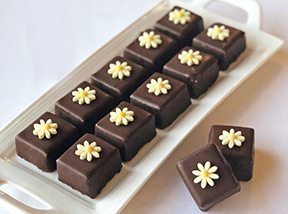 Celebrate Mom with an Eli's dessert or Send her the gift of great taste! 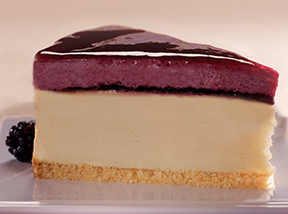 Eli's newest Cheesecakes & Desserts! 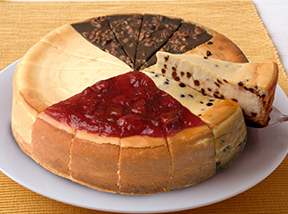 Eli's housemade brownies, cookies & mini pies - because we make so much more than just great cheesecakes! 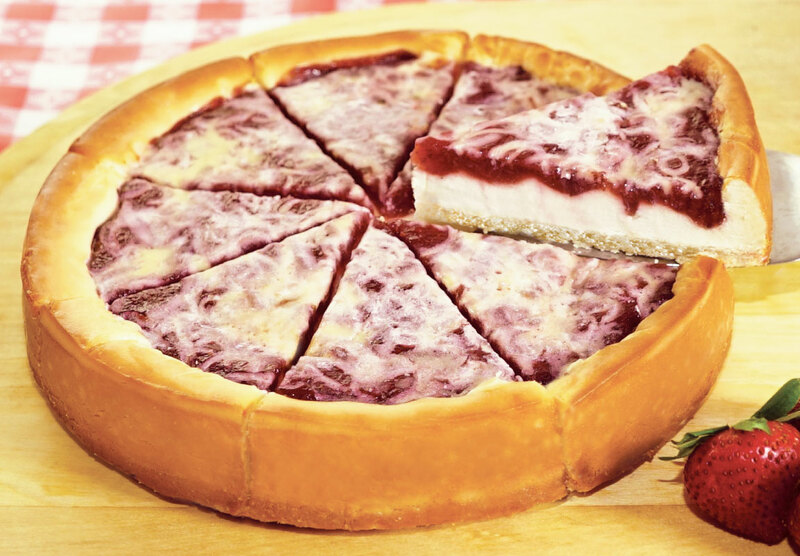 Send a Slice of Chicago anywhere in the US with our newest cheesecakes & desserts! 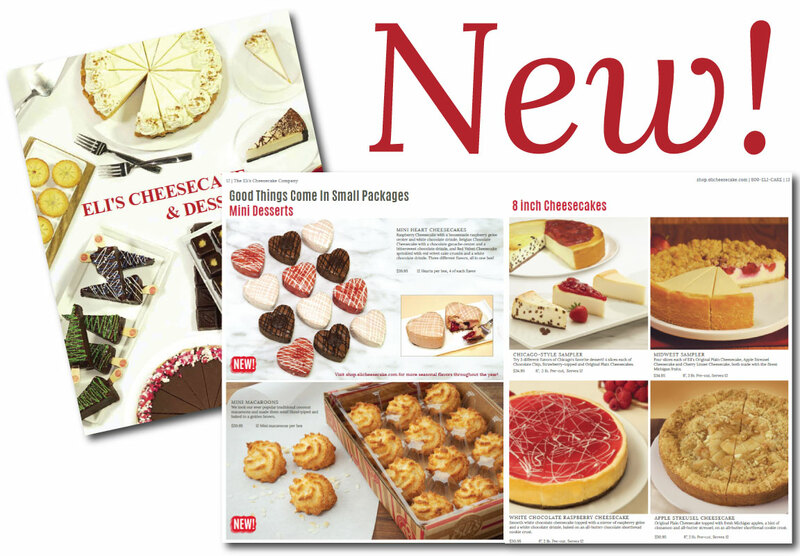 Shop our 2018 catalog for all of our NEW Cheesecakes & Desserts plus our Favorites! 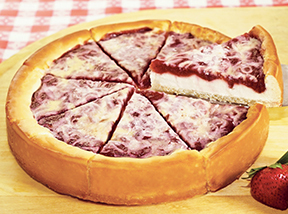 Shop our Apple Bavarian Tart: as seen on the Food Network Unwrapped 2.0!